Look urbane by wearing these maroon colored studs for women. These studs feature simple yet catchy design that gives them an imperial feel. 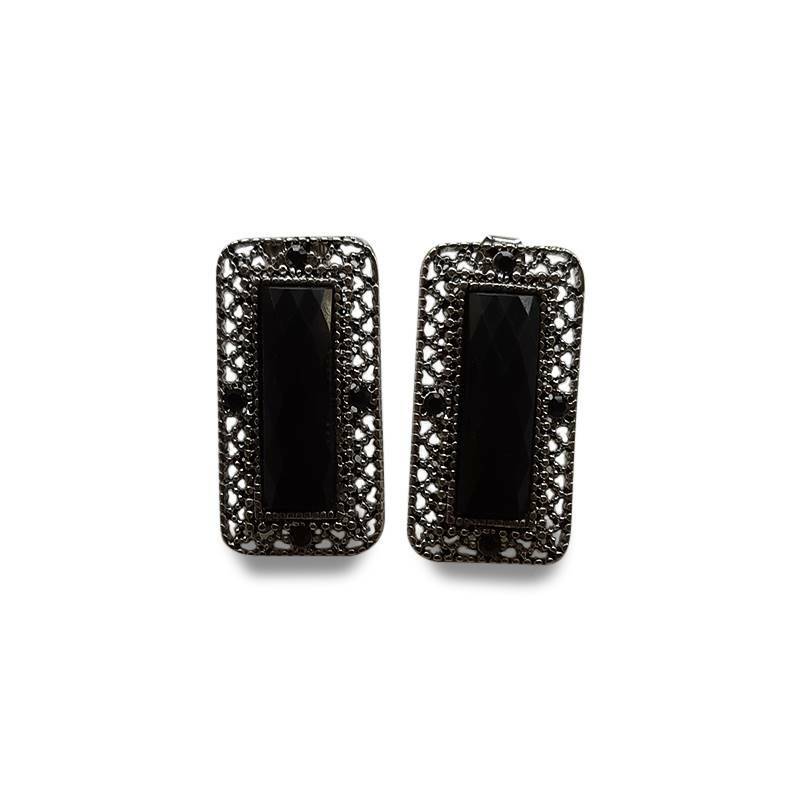 You can wear these studs with both casuals and your party dresses to look dressy all the time.